Three biggest supermarket chains in Vietnam, Lotte Mart and Saigon Co-op in Ho Chi Minh City, and Big C in Hanoi, have recently used banana leaves instead of plastic bags. 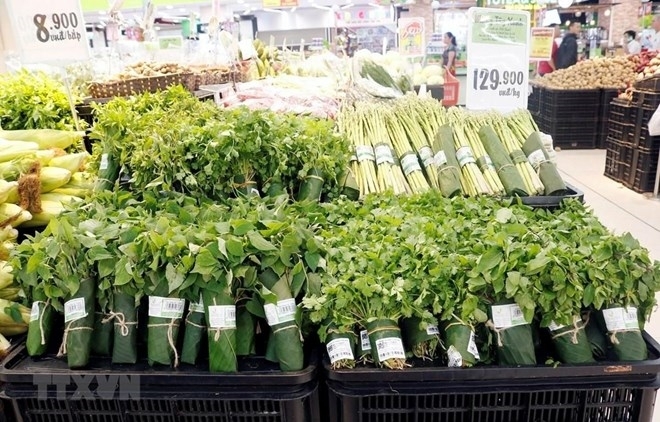 Prime Minister Nguyen Xuan Phuc has praised these supermarkets for using natural alternatives in wrapping goods, saying it contributes to raising public awareness of protecting the environment for the community’s benefits. 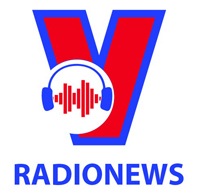 Vietnamese supermarkets’ use of banana leaves has been covered by the foreign media. 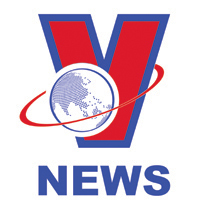 Singapore-based English-language daily newspaper The Straits Times published an article on April 3 praising the eco-friendly campaign in Vietnam’s three biggest supermarket chains. The article noted that Lotte Mart in Ho Chi Minh City plans to expand the use of banana leaves to its entire national chain later this year, following a trial period in the southern city. This is part of an effort to switch to environmentally friendly products, not only for vegetables but also fresh meat. The company has also sold paper straws and food boxes made from sugarcane waste, while eggs have been contained in paper packages instead of plastic boxes. Lotte Mart’s use of environmentally-friendly products has also been reported by Asia Times in an article titled “Banana leaves oust plastic bags in Vietnam”, which has grabbed readers’ attention. Asia Times also reported that another supermarket chain, Big C, is offering shoppers completely biodegradable bags made of corn powder.